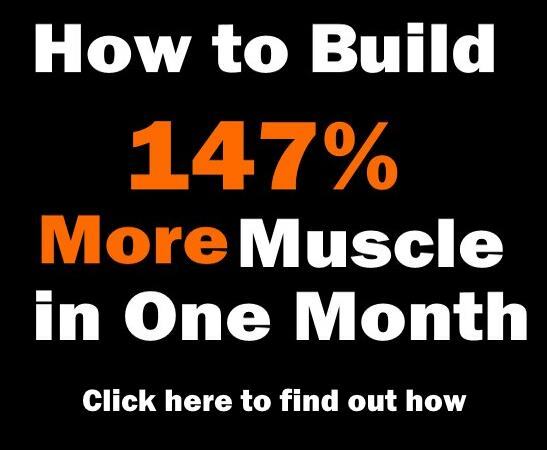 Home > Bodybuilding misc > Lose Fat > How to Get Six Pack Abs – The Most Common Questions, Answered !! “How to get six-pack abs?” is probably the most sought after question there is in the fitness world. 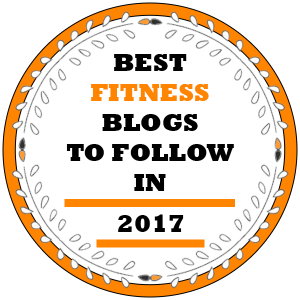 Everyone wants to know what the latest ab exercises are, will it give them an extra edge to the previous ones, what kinds of food to eat to achieve it as quickly as possible and how to structure their ab training program. 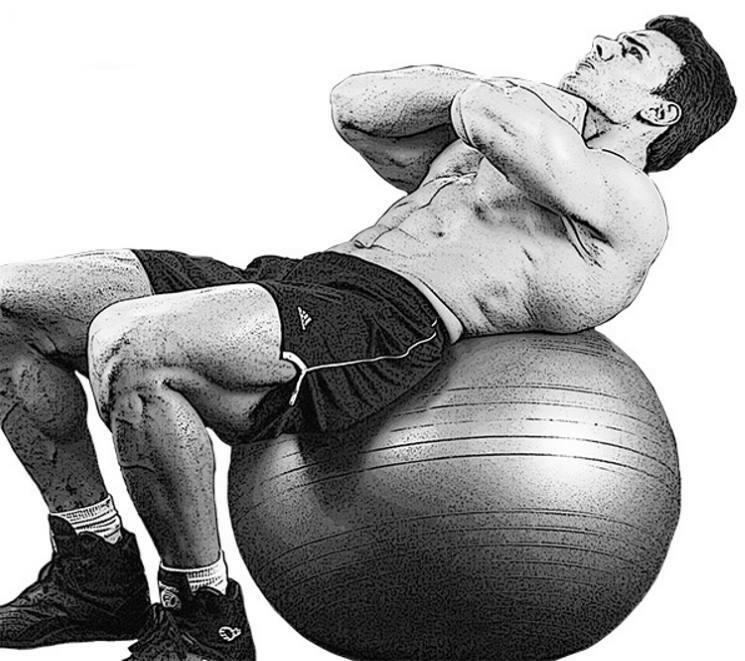 In order to help you in your pursuit of building a shredded midsection we’ve made a list of the 10 most asked questions and answered them accordingly to achieve those spectacular abs that will have people turning their heads at the beach. 1. I’ve been told crunches are the most effective exercise to chisel my abs. Is it true? Actually no. Crunchers do work the abs, however there are far more effective exercises targeting your midsection. One study has shown that doing the vertical chair knee raise, can stimulate your abdominal muscles by around 200% more than a standard crunch. Abdominal muscles have a crucial role in supporting the torso when doing squats and deadlifts, which are compound movements exceedingly more beneficial than crunches. They expend more calories as well, which is what we call training economy. 2. How should one train if he/she is to lose fat optimally? The simple answer would be to go as hard and as heavy as possible in each training session. High-intensity training is proven to stimulate the release of lipolytic hormones, as well as GH (Growth Hormone) and epinephrine, which can aid in increased post-workout expenditure of energy and fat burning.This post-workout effect is related to metabolic boost, which is also known as EPOC (Excess Post-Exercise Oxygen Consumption). Training your whole body in one training session with high volume increases the resting expenditure of energy significantly up to 72 hours post-workout in individuals who’ve had resistance training experience and who haven’t had. One study has found that the EPOC post-workout, whilst training with significantly heavier loads, around 80% of your 1RM, is much higher in comparison to training with lighter loads at around 50% of your 1RM. The heavier the load, the bigger the caloric expenditure after you’ve finished training. 3. 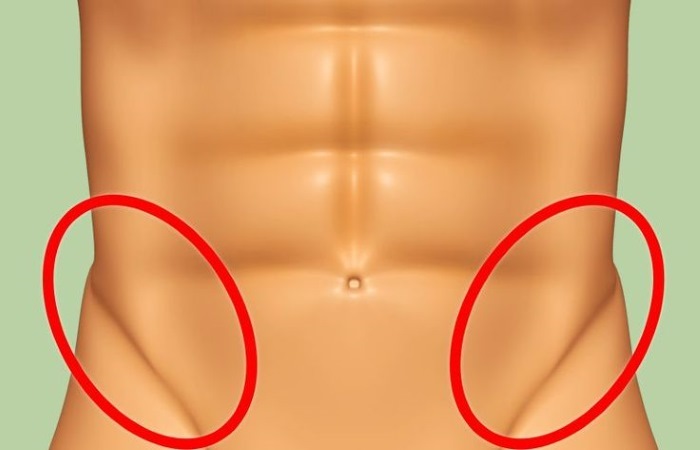 Why is belly fat so hard to get rid of? While all people are genetically predisposed to storing fat in different body areas, the stomach is in most cases your body’s preferred choice of depositing and accumulating fat, even when you are following a very strict training and diet regimen. 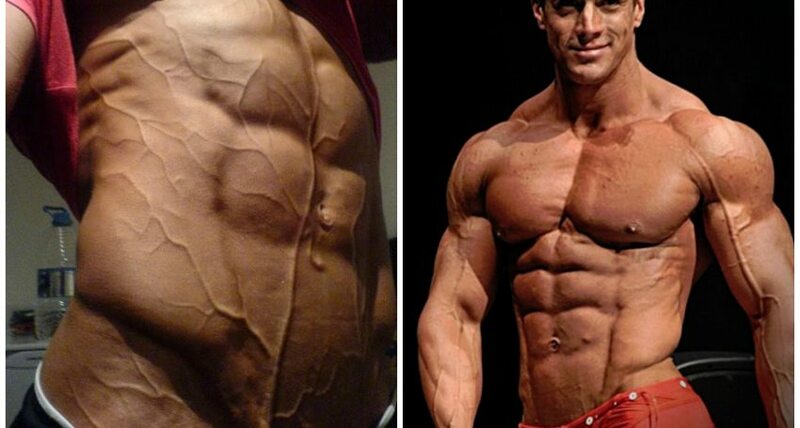 Bodybuilders can attest to this since the lower abs are usually the last muscles to appear before a competition. Various hormonal changes which could result from a lack of quality sleep, accumulated stress and again can add to the existing fat deposits on your midsection area. In this case, there’s no magic cure to get rid of it fast, you need to eat properly, train on a consistent basis and keep track of your caloric intake and expenditure. 4. How much time would it take for me to see my six-pack? Out of all the questions, this might very well be the most common. Unfortunately, there isn’t a simple and straightforward answer to this since there are some many variables involved, like your current fat levels, fitness level, training program, dietary habits, stress levels and sleep quality and duration. In any case, it won’t come overnight. It takes hard work both in and out of the gym and time. Combine sound training and diet plans together, follow them consistently for a duration of at least 3 months before aspiring to see any kind of results. 5. What one needs to eat if he/she is to get a six-pack? The most important thing is to increase protein intake and decrease carb intake. Opt for healthy complex carbs such as whole grains and veggies and ensure that every meal has a source of lean protein such as fish, chicken or Greek yogurt. 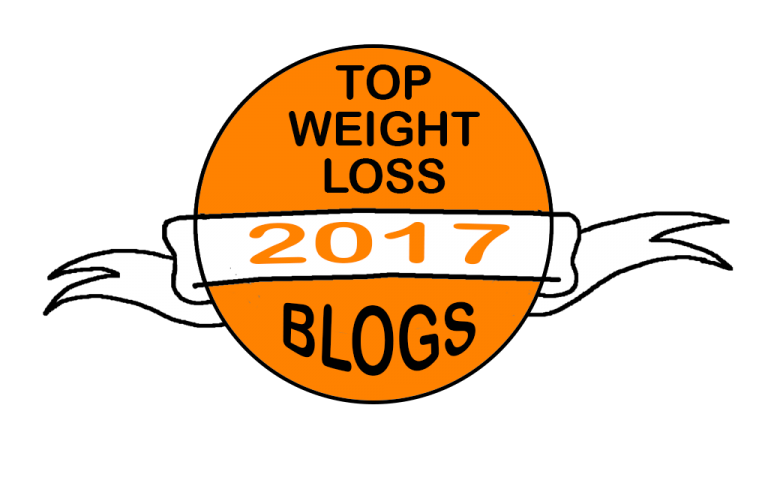 You shouldn’t avoid fat altogether, though. You should consume healthy fats coming from various fish types, fish oil, various nuts and all kinds of leafy veggies. We suggest you sort out your diet so that it includes 3 or 4 meals comprised of whole foods and 1 or 2 protein shakes a day. Drink the shakes before and after working out. The trick is to always opt for veggies and fruits in an unprocessed form which are dense in nutrients as well as slow-absorbing carbohydrates. You can include eggs, Greek yogurt, yams, chicken breast, fish, beef, olive oil, nuts, almond butter, quinoa and some whole grains.